(Written by Tena Lee--The Hendersonville Star News)--Hendersonville Named One of Best Small Cities Hendersonville was recently named one of the best small cities to move to by the online real estate company Movoto. The website recently looked at 100 cities with populations under 60,000, comparing cost of living, crime and median household income data as well as unemployment rates, median home prices and homes for sale per capita. Sources included the U.S. Census Bureau, Bureau of Labor Statistics, the Federal Bureau of Investigation and the company’s own real estate market data. Hendersonville ranked fifth in a list topped by Rowlett, Texas, a suburb of Dallas. Hendersonville’s 53,080 residents make “18 percent more than the rest of the country in terms of median household income at $62,627,” according to the website. Other attributes included the city’s cost of living, which was eight points below the national average, and crime, which was 37 percent below the national average. At $249,900, median home prices are 25 percent above the national average and the city’s unemployment rate is 9.7 percent below the national average at 6.5 percent, according to Movoto researchers. This isn’t the first such recognition for Hendersonville. 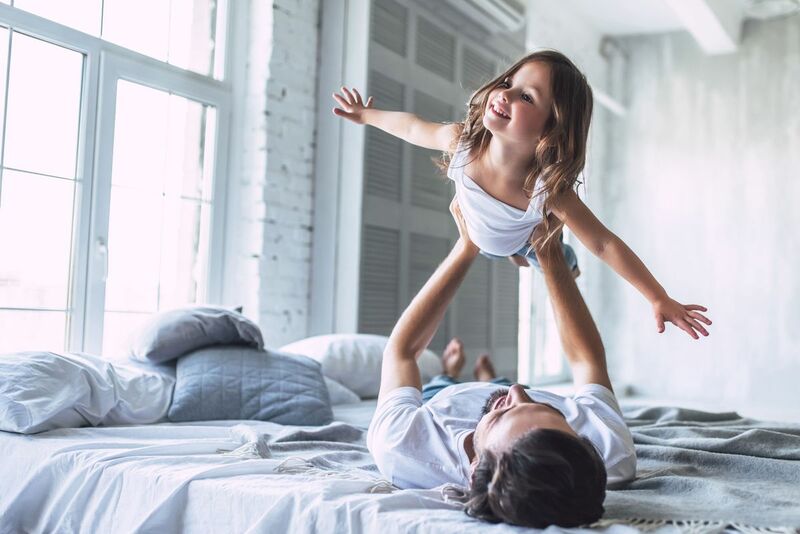 NerdWallet, a consumer advocacy website focusing on personal finance issues, earlier this year ranked the city one of Tennessee’s Best Towns for Young Families. Family Circle magazine in 2009 named Hendersonville one of the top 10 places to raise a family, and in 2012 Money magazine’s “America’s 100 Best Small Cities”ranked the city the 86th best place to live in America.